The Charge Why the Light Brigade Lost. A History of the British Cavalry 1816 to 1919. Vol. 4 1899-1913. 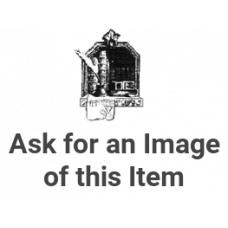 Numerous photographic illus., text illus., maps, index; 564pp.Most of the volume is devoted to the B..
Field Service Regulations Vol. 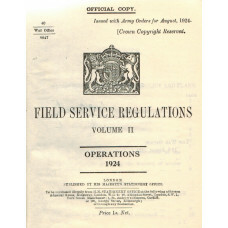 II Operations 1924. There Shall be Wings. The RAF from 1918 to the Present. In the Teeth of the Wind The Story of a Naval Pilot on the Western Front 1916-1918. 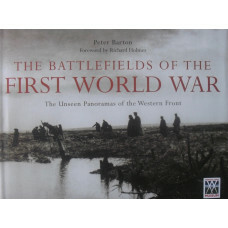 The Battlefields of the First World War. The Unseen Panoramas of the Western Front. Ark Royal A Pictorial History of the Royal Navy's Last Conventional Aircraft Carrier. Down Tops'l The Story of the East Coast Sailing-Barges. Last Stronghold of Sail The Story of the Essex Sailing-smacks, Coasters and Barges. With a chapter on Wildfowling by J. Wentworth Day. Have you Forgotten Yet? The First World War Memoirs of C.P. Blacker. The Three Dorset Captains and Trafalgar. BROADLEY, A.M. & BARTELOT, R.G.